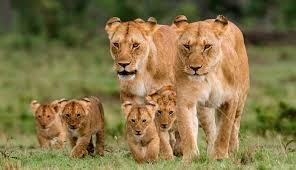 We accept Bookings for the 2 Days Tarangire & Ngorongoro Crater Safari at any given time of the season. 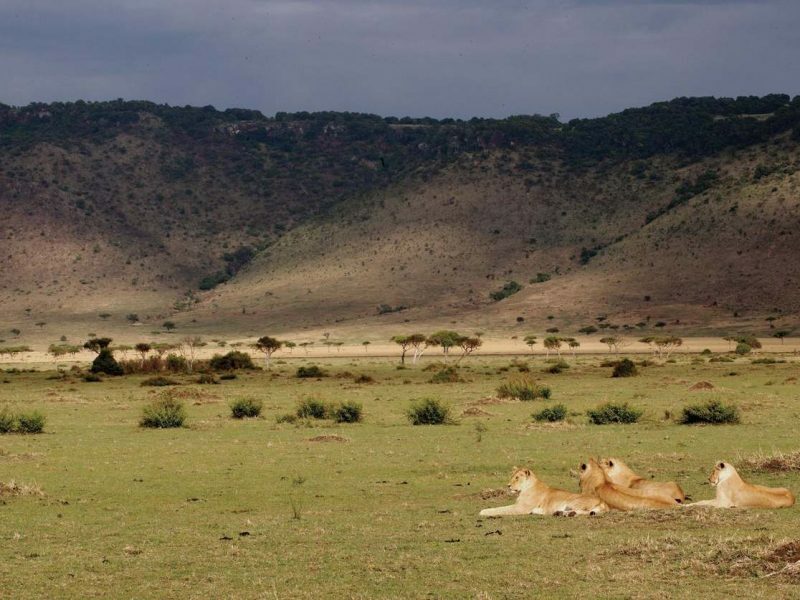 2 Days/1 Night Tarangire & Ngorongoro Crater Safari from Arusha is a wildlife watching safari in Tarangire National Park and in the world-famous Ngorongoro Crater. 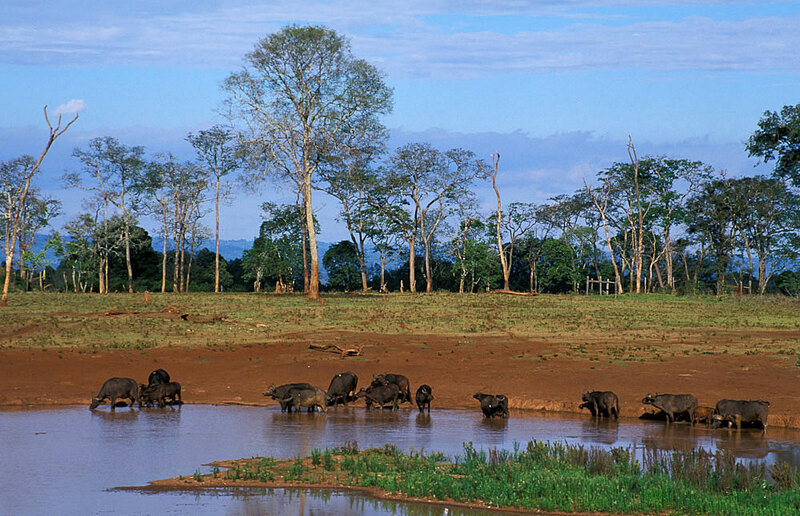 A 2 hour drive takes you to Tarangire National Park, which is also known as ‘The Elephant Park’. The landscape of the park is made up of seasonal marshes and a seemingly endless tree savanna with its mighty Baobab trees. 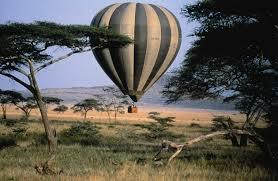 The dry season runs from July till October and this is perhaps the best time to visit. 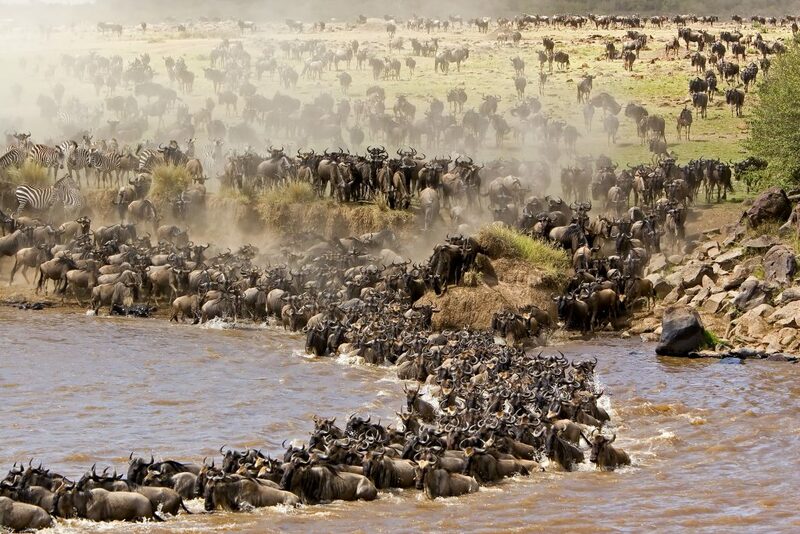 The reason for this is that the Tarangire River is the only permanent source of water during this time and therefore the wildlife tends to concentrate in its vicinity. In the morning drive to Tarangire park with packed lunch for full day game viewing. 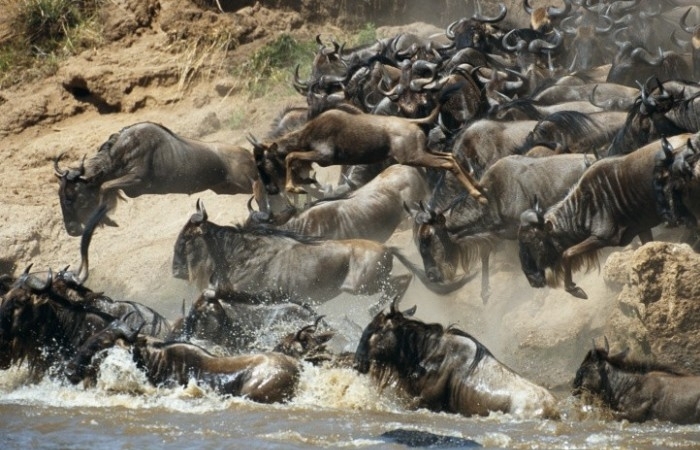 With a permanent water source, the park is virtually guaranteed enormous herds and excellent game viewing including cheetah, lion (some tree-climbing! 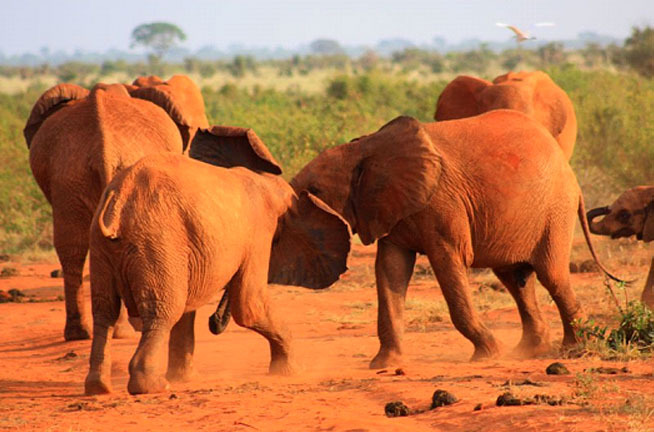 ), leopard and hyena and a herd of 3,500 elephants. The park is also host to a number of rare species including Eland, Oryx, Kudu and Gerenuk. 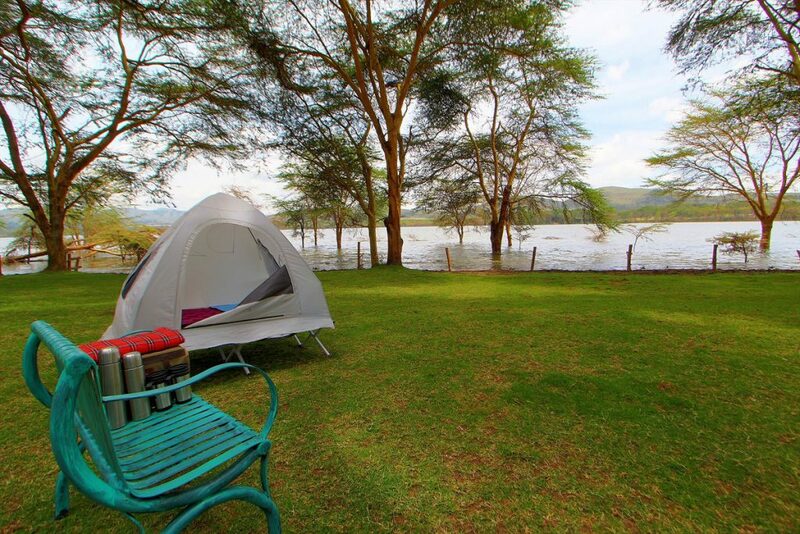 After lunch at a beautiful picnic site we depart the park with a game drive en-route to Lake Manyara for Dinner and Overnight. After an early breakfast, A lovely drive takes us to Ngorongoro Crater, where we descend into the crater and spend the morning hours tracking animals. This magnificent natural amphitheatre is said to have the largest concentration of animals in all of Africa, including a high density of lions and thousands of flamingos. The ever changing mood of this great amphitheatre will hold our attention every second. After a late lunch at the hippo picnic site we proceed on another game drive en-route to back to Arusha.